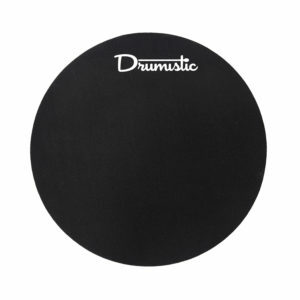 Ideal if you want to add a double bass drum pedal. 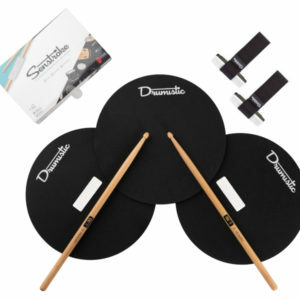 Senstroke is the first connected solution that will allow you to play drums in any place. 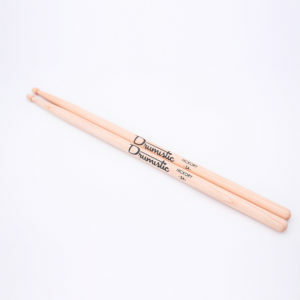 Thanks to Bluetooth, you just have to fix your Senstroke sensors on the drumsticks, define your playing area, and play ! It is also possible to record and improve yourself thanks to our free smartphone app. 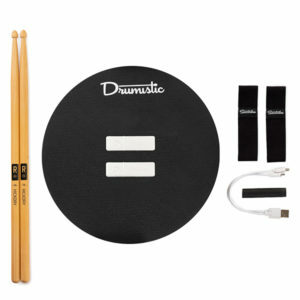 This new technology allow you o play on any surfaces, such as a practice pad, a pillow, a real drumkit, outside, or even on your body. 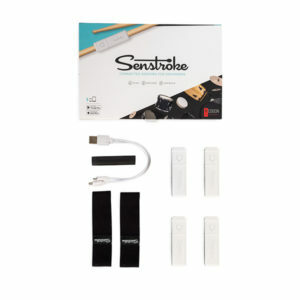 This single Senstroke sensor is an addition to 4 Senstroke Sensors Standard Pack, which you can find by clicking here. Using a single sensor alone or in addition to the standard pack offers you a lot of possibilities. 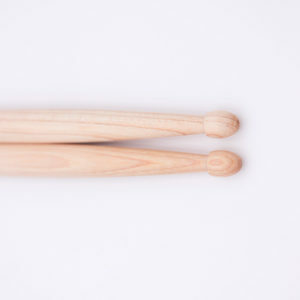 Using a single sensor, or even two, it is possible to play only with drumsticks. 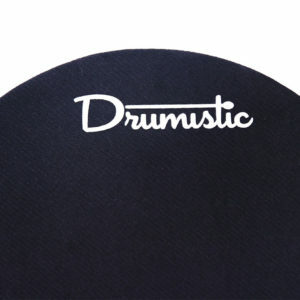 This solution is ideal if you want to begin the drums without bothering about the feets. It is also possible to use the sensor as a trigger to expand a panel of sound. 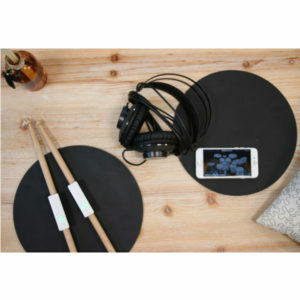 Futhermore, this method is really useful for recording or playing live. No need to rent a studio or connect a lot of microphones. Once the area define, just lauch the app. 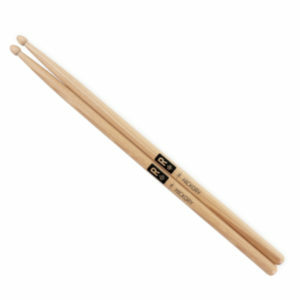 Using MIDI file retrieved with each impact, it’s now possible to trigger a drumkit in real time. 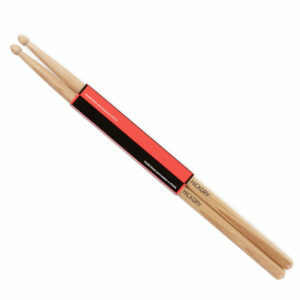 For lovers of fast double bass drum rhythms, the single Senstroke sensor is ideal in addition to the Standard pack. 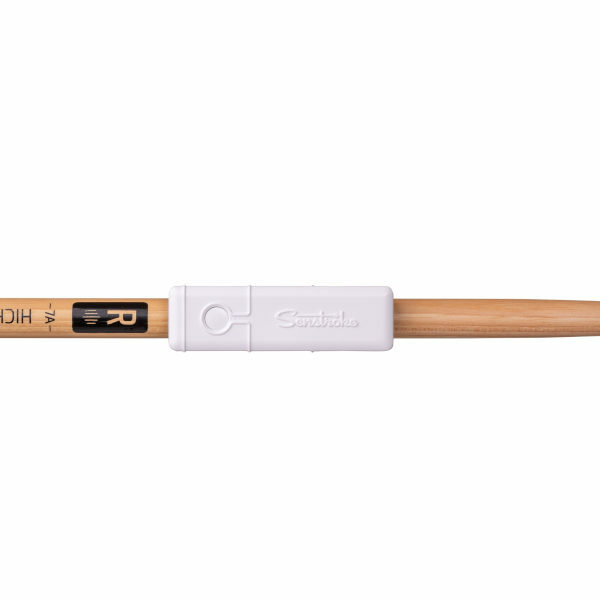 Indeed, the standard pack contains four sensors: one for each drumstick, one for hihat foot and one for the bass drum pedal. If you want to record your double bass rythms into MIDI, just fix an additionnal sensor on the second bass drum pedal. There is a multitude of uses with a single Senstroke sensor, whether attached to a drumstick or foot: let your imagination speak !